The sanding will scrape all defect from the planks and timbers and will be followed by applying wax, oils or lacquers. 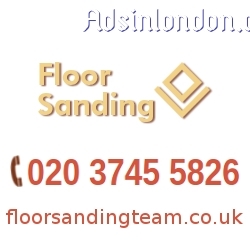 Use the reliable and affordable floor sanding that the company provides at a reasonable price. Use the professional and inexpensive services provided by this company to receive the floor sanding which you need. They are at your disposal every day in the week.